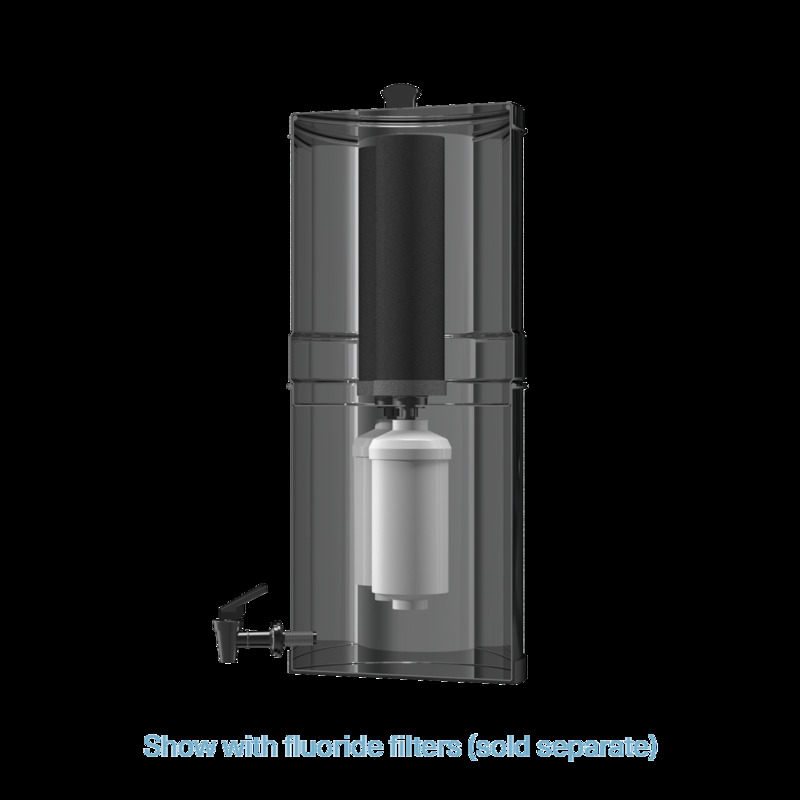 All of our water filter systems are designed to provide purified drinking water for a certain amount of people. 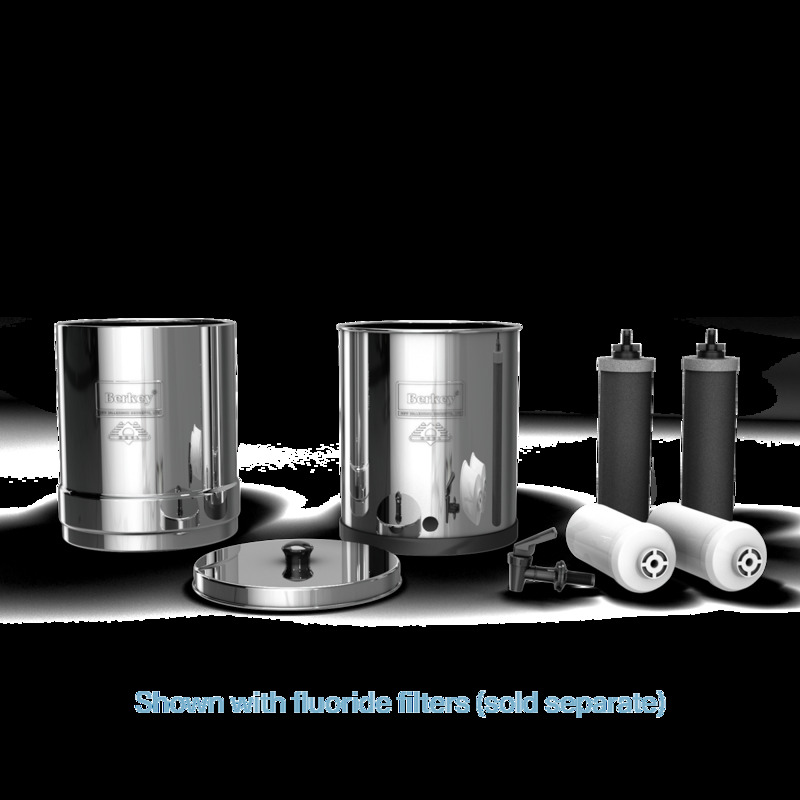 The Big Berkey water filter, in particular, was designed to fit the needs of the average size family. 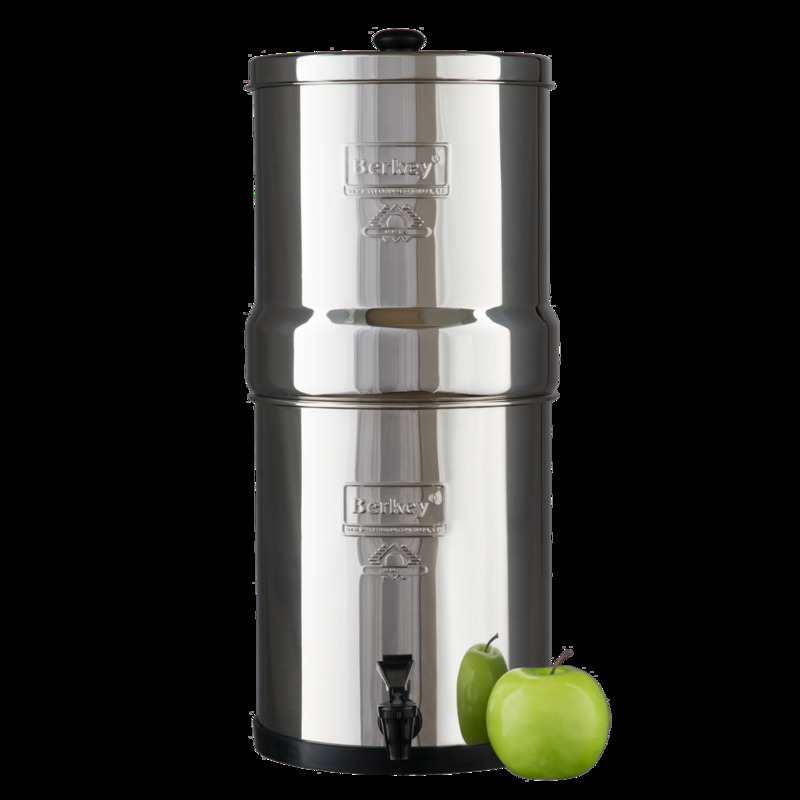 The Big Berkey is suited to produce enough water for between four and sixteen people. Large enough to provide ample water and still compact enough to fit in areas that bigger units would not. Ideally suited for home use and families or small groups. This adaptable filter comes complete including instructions and everything you need to start purifying your drinking water within minutes of assembly.